We don’t just talk about values, we live them. In our work, in our home lives and in our volunteering. We choose to work only with people who feel the same way. Contractors, partners and agencies alike, we expect them to prove to us that they have a similar way of going about business. 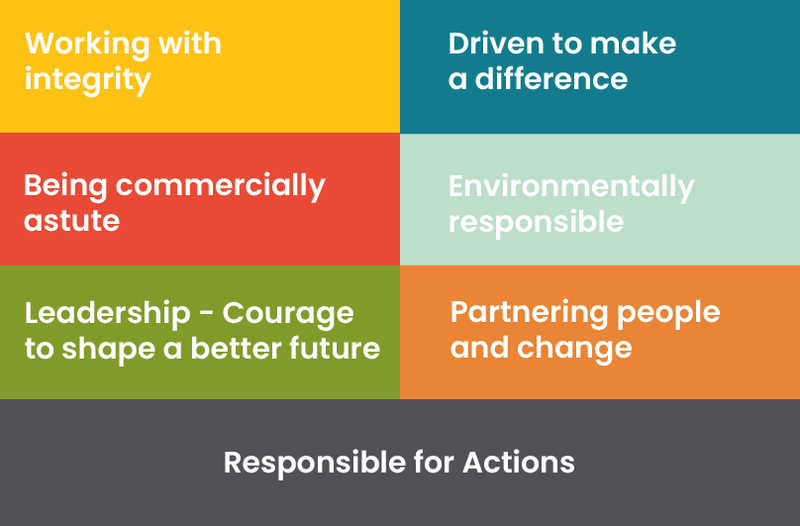 At BEC, we may come from all walks of life, and all parts of Cumbria and beyond, but we have one thing in common: we are all working together to make a tangible positive difference in the local area. If you work for us, you can expect a fair salary, together with a competitive benefits package including healthcare, generous pension contributions, good holiday allowance, your birthday off, and you’ll even be given two days to volunteer in support of a charity or good cause of your choice. More than this, you can expect to work with a team that gives you the respect you deserve and values your input from the very start. And you can expect to feel a real sense of pride in the job you do, every single day.